Lisa Buckingham is Executive Vice President and Chief Human Resources Officer at Lincoln Financial Group with more than 30 years of experience in all aspects of human resources management. In addition to all HR practices and policies for Lincoln Financial Group Lisa is also responsible for overseeing the corporation’s brand and enterprise communications, consumer insights and corporate social responsibility activities. In October 2017, she was named HR Executive of the Year by HR Executive Magazine. She serves on a number of boards including the Eagles Charitable Foundation and she Chairs the Lincoln Foundation. 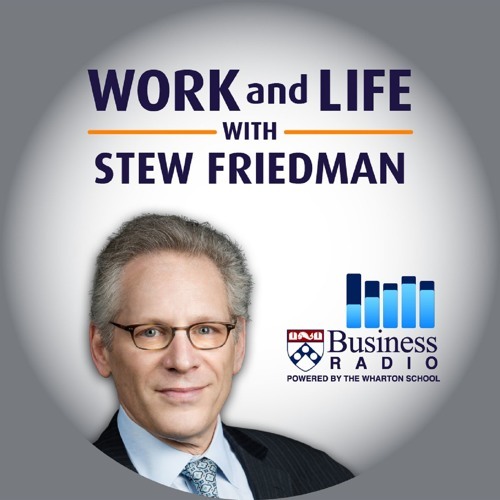 Stew and Lisa talk about the changes and challenges facing today’s Human Resources leaders, the importance of active listening, counseling people out of the wrong job, and taking responsibility for your career and ensuring it fits with the rest of your life. They discuss real life examples. Find out more about innovations in HR and Lincoln Financial at www.lfg.com. Users who like Ep 59. Lisa Buckingham: It's Your Career, Dammit! Users who reposted Ep 59. Lisa Buckingham: It's Your Career, Dammit! Playlists containing Ep 59. Lisa Buckingham: It's Your Career, Dammit! More tracks like Ep 59. Lisa Buckingham: It's Your Career, Dammit!